I had to forget about Calvin's List during the holidays, but let's dig back into it. Even though this week's item calls for just one picture, I'm going to do better than that. Once I started looking up photos of Tallahassee and North Florida, I couldn't stop. I lived there from ages 5 to 21, so it'll always be my hometown even though it's been 20 years since I've been back. Apologies to the many blogs and websites I boosted these images from. I'm on too tight a schedule today to attribute credits. 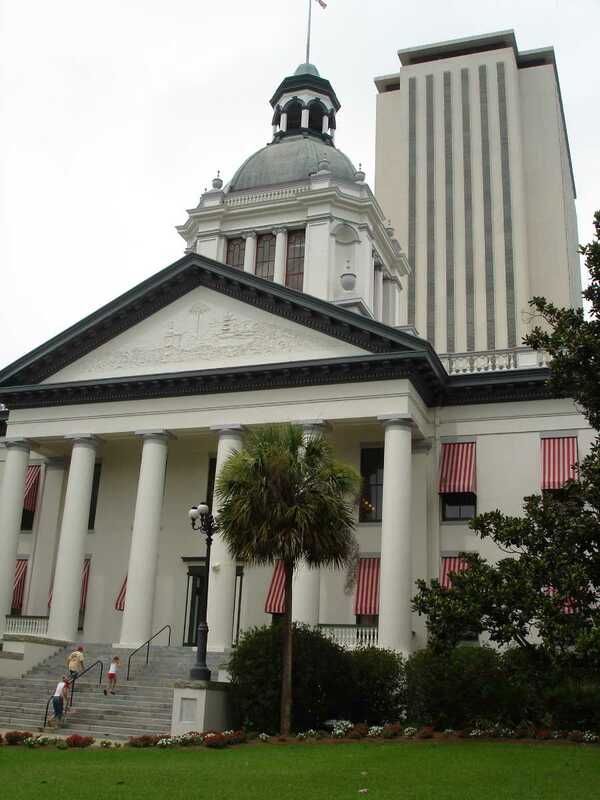 The state capital. The old one in front is pretty much just a tourist attraction now. When they built the new, 22-story one behind it, they didn't want to tear down the historical one. I always appreciated that dedication to history. I interned as a page during one congressional session when I was in high school. I wish I could remember more details than the maroon suit I wore and how sore my feet were at the end of each day. 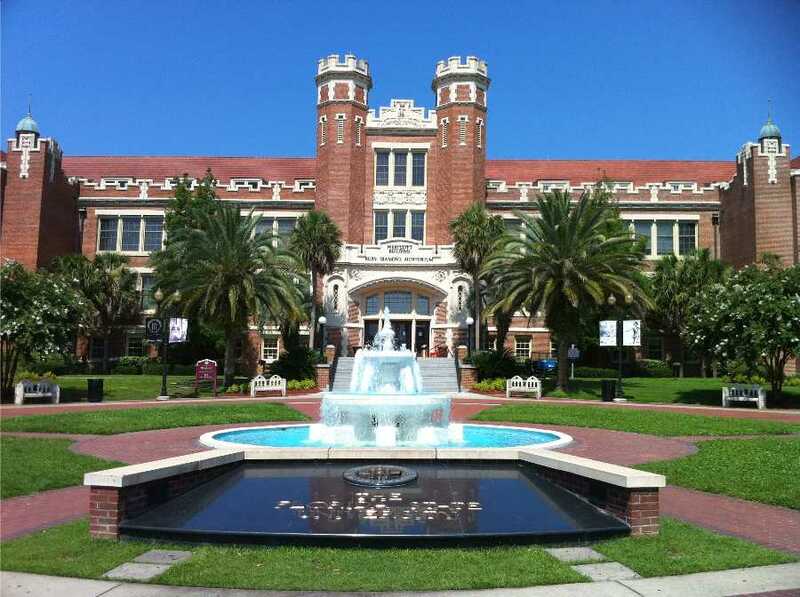 Florida State University. I actually went to high school on this campus in a research school they ran. What that meant was that we would occasionally get pulled out of class to participate in research projects that the university conducted (without having to make up the work). Projects could be anything from cognitive testing to volleyball skills to letting college students measure our body fat with plastic pincers. Every day after school my younger siblings (it was a K-12 school) and I would walk across campus to our church building on the opposite side where my mom would pick us up after she finished work. I never went to college at FSU, but I had a lot of friends who did and I attended a lot of football games. Still a Seminole fan today. And our high school graduation was in the building you see in the picture. 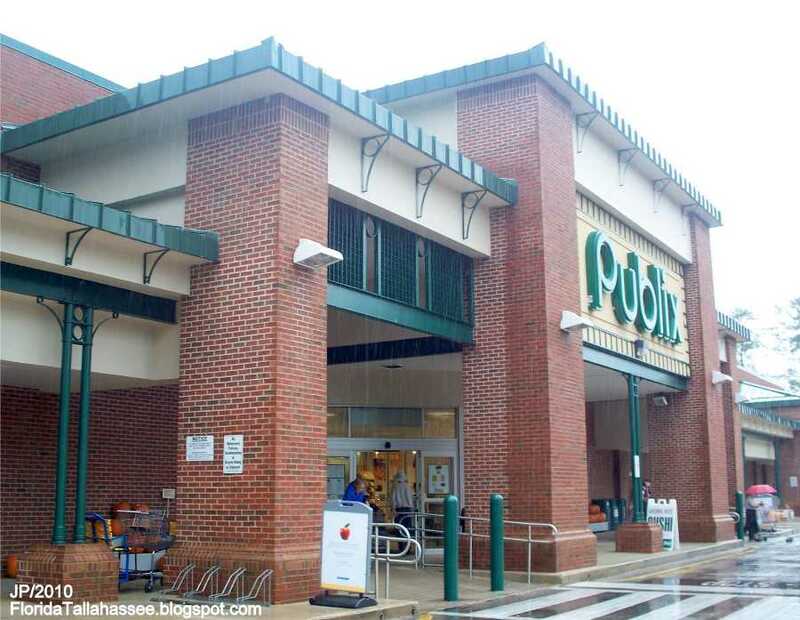 Publix is still the best supermarket chain I've ever patronized. I worked at one all through high school (it's not there anymore, unfortunately) and still have mad bagging skills. Maybe it's because I grew up eating it, but Sonny's will always be my favorite barbecue place. To this day, I prefer shaved pork to pulled and it's all because of this place. They also have awesome sweet tea; second only to homemade. It's called the Tallahassee Museum now, but in my day it was the Junior Museum. 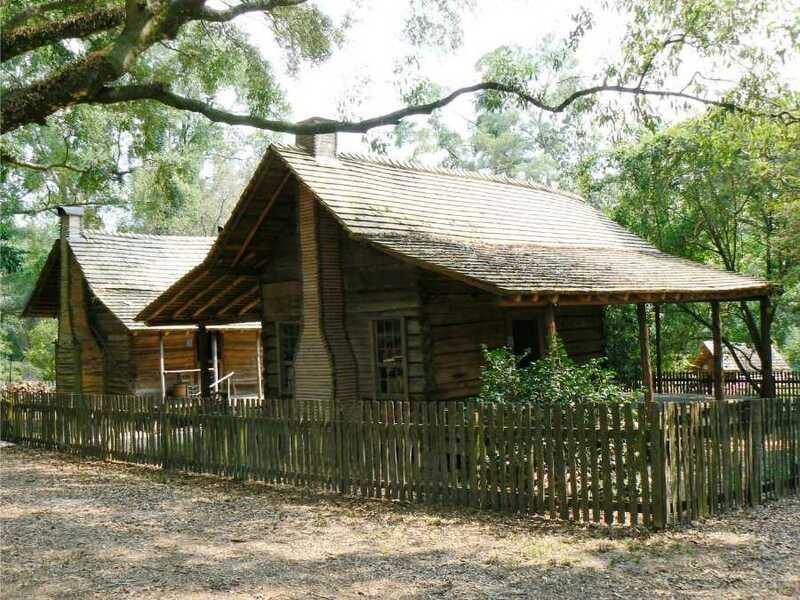 I expect that it's still fantastic though; full of nature trails, forested animal enclosures, sink holes, interactive exhibits, and a great pioneer village. I saw Son of Frankenstein there for the first time at an old school house where they would show movies as part of their summer program. Just some Spanish moss. I miss that stuff. 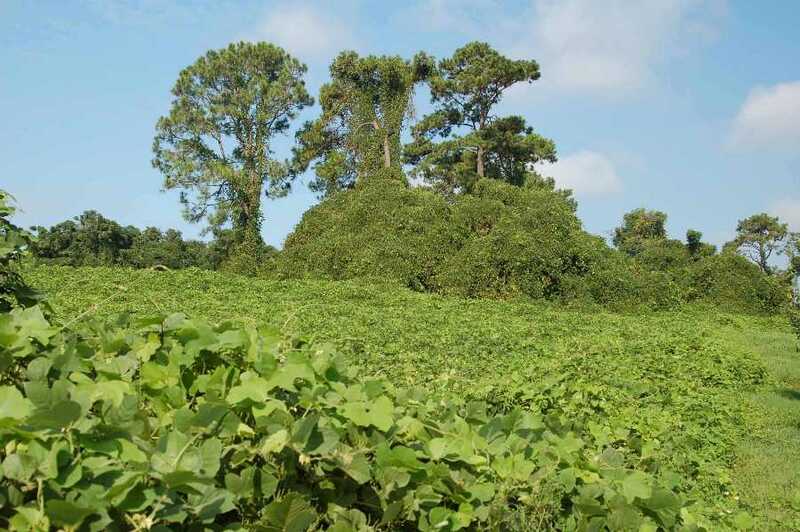 Locals will laugh derisively at me for saying this, but I miss kudzu too. 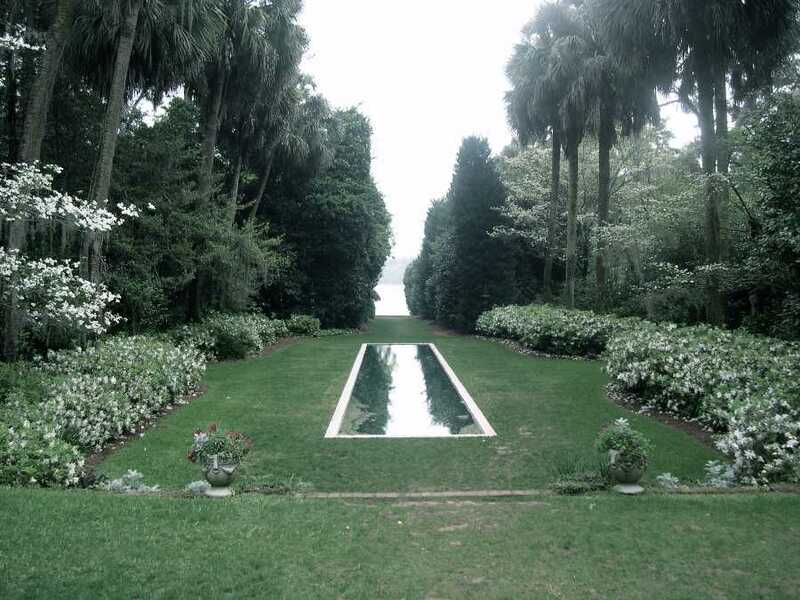 Maclay Gardens. I can't tell you how many weddings I attended at this pond. It was a lot. 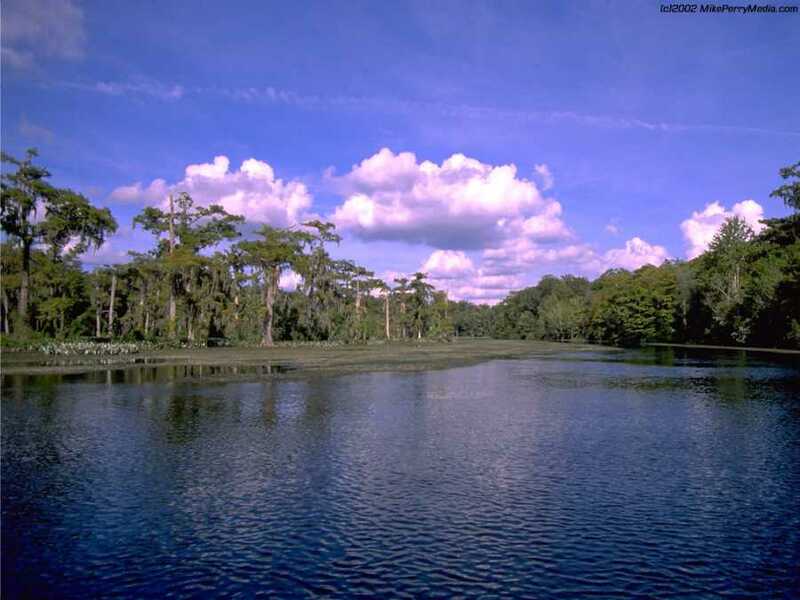 Wakulla Springs. I used to love going here for glass-bottom boat tours. We'd look at gators in the wild and listen to the guide tell us about how they filmed a couple of the Tarzan movies and Creature from the Black Lagoon there. 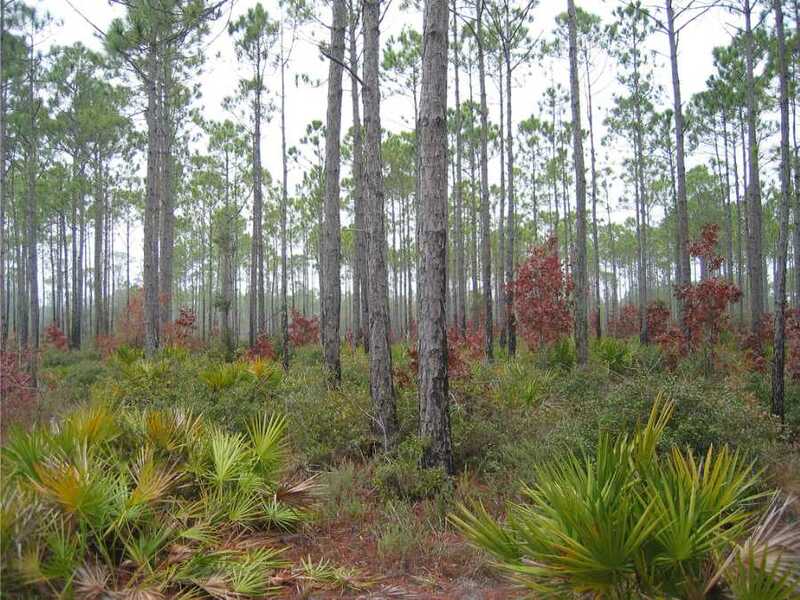 Apalachicola National Forest. We didn't visit there a lot even though a large part of my childhood was spent in a house in the woods not far from there. Our woods looked a lot like this. Maybe a little thicker. One of my favorite X-Files episodes was the one where Mulder and Scully visit Apalachicola. "I don't want to wrestle!" The Suwanee River. Our Easter tradition was to camp in the Suwanee River State Park and canoe down the river. 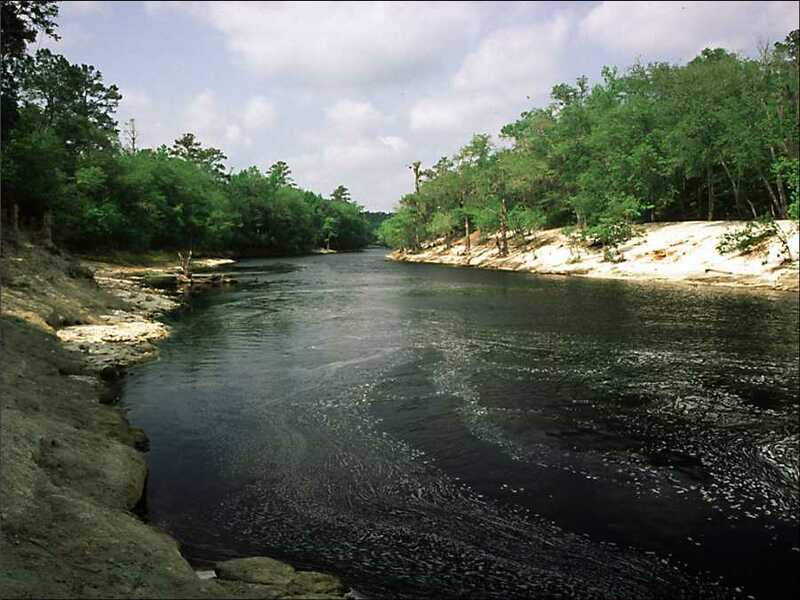 That's another thing I miss about North Florida: all the rivers. We have lakes in Minnesota, but canoeing them isn't the same. Itchetucknee Springs. Yes, the water is really that blue. 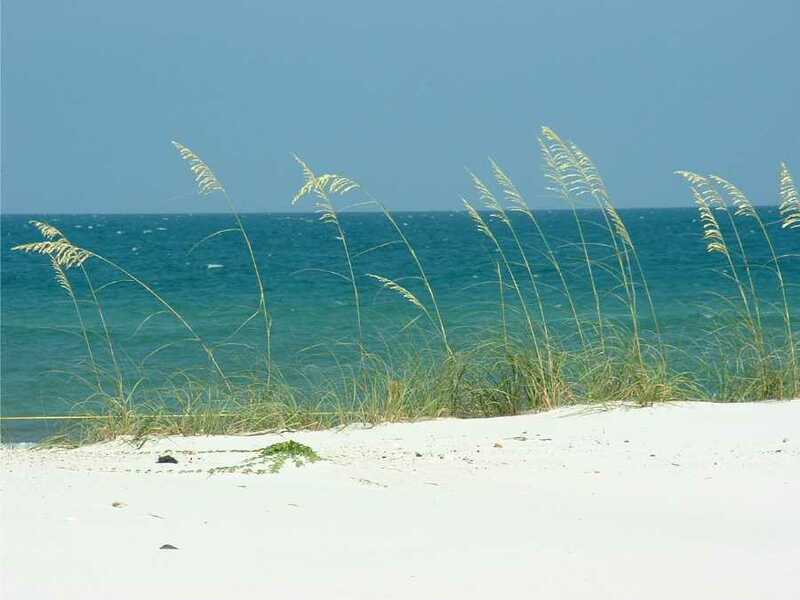 It was a drive to get there, but this was always my favorite summer activity. 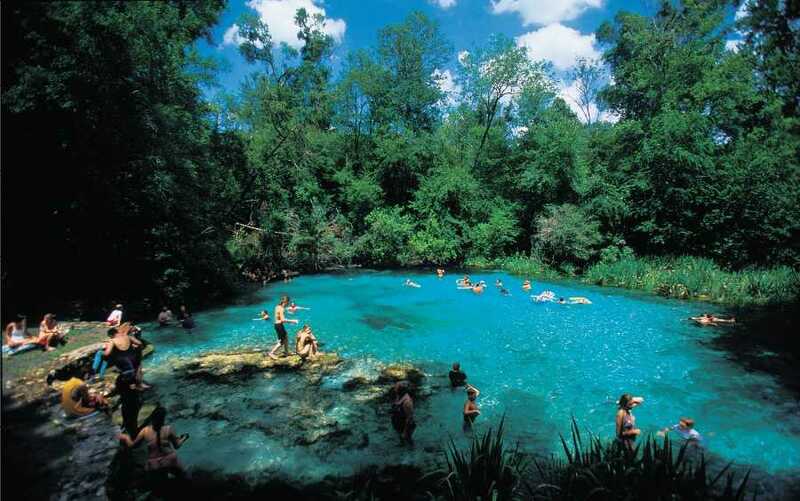 We'd swim in the springs for a bit and then ride inner tubes down the river (which begins just off camera to the right). No one's ever asked me why I love the ocean so much, but if they did, I'd have my answer all ready. All the Sonnys around here shut down. Are they still around? So many things I do remember, but, I see I had forgotten how beautiful it was. I hope so, Celeste! When my folks still lived in West Palm Beach there was one there. I hope they're not all gone. Yeah, Mick. I set out to just grab a few pictures of Tallahassee landmarks, but started remembering all the nature stuff and couldn't stop. 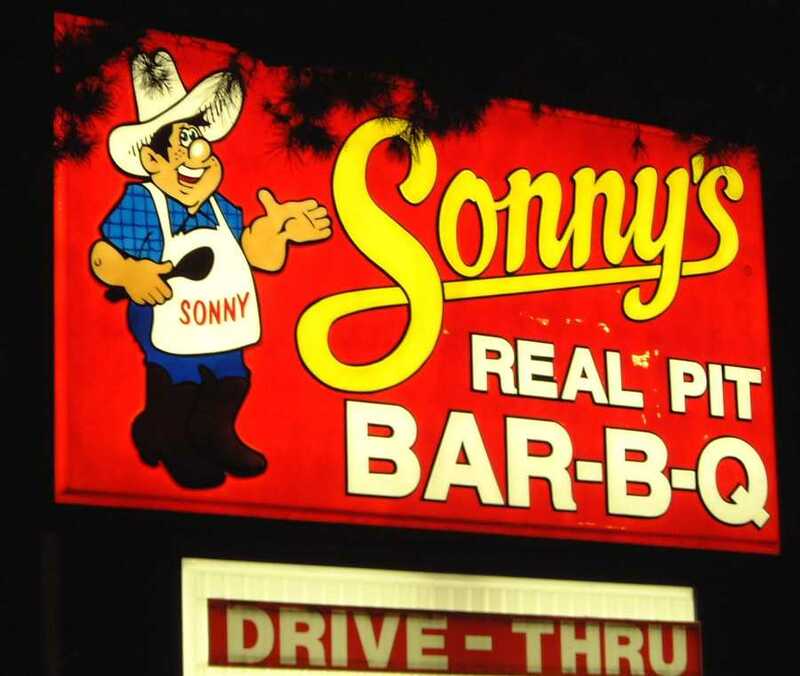 There are at least 4 Sonny's BBQ in the central FL area that I know about. So I'm pretty sure they are okay. 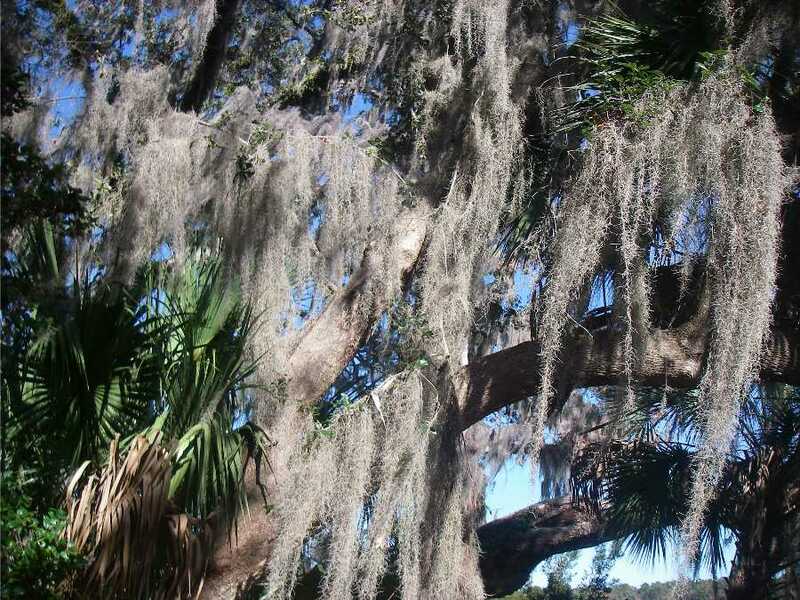 Spanish moss, so pretty, so full of chiggers. Oh, man. I forgot about chiggers. Look, but don't touch!